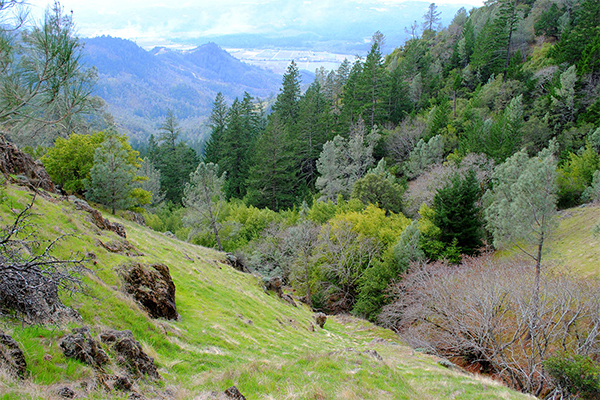 The private Dunn-Wildlake Ranch Preserve has stunning visual rocky outcrops, pine and Douglas fir forests, oak woodland and chaparral. Your moderately strenuous six-mile guided hike hosted by the Land Trust of Napa County will be followed by an al fresco lunch provided by Contimo Provisions. The hike, lunch and fresh air is a recipe for good health and happiness. And the proceeds benefit the VINE TRAIL! Don’t miss this special opportunity to experience these magnificent trails. Includes a 1-year membership in the Land Trust of Napa County.